It has been a weekend rife with upsets, but Charlotte’s Saturday-night takedown of the Oklahoma State Cowboys might be the most impressive. The Charlotte 49ers , fresh off a loss to sub-300 Chattanooga, played host to the Cowboys in a game that seemed like a sure win for OSU. Throughout the game, Oklahoma State maintained control, culminating in a 20-point lead with 10 minutes remaining. After scoring 34 points in 20 minutes (and thanks to a questionable flagrant foul call that gave Charlotte the final possession), the 49ers were able to give themselves a chance to win. Jon Davis ’s game-winning banked three was spectacular, delivering a crushing loss to a Cowboys team that already had its sights on their upcoming matchup with UTSA. 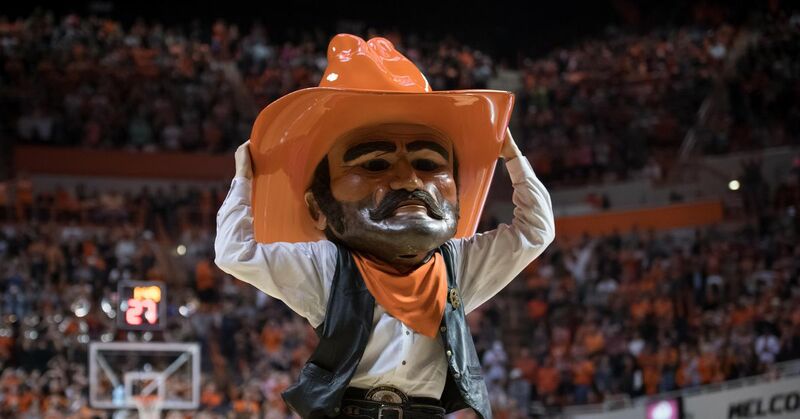 Thankfully today was Bedlam, so many Oklahoma State fans probably won’t notice.